Situated just outside the storybook village of Hoi An, The Nam Hai personifies the understated charm and magnificent culture of Vietnam’s Central Coast. 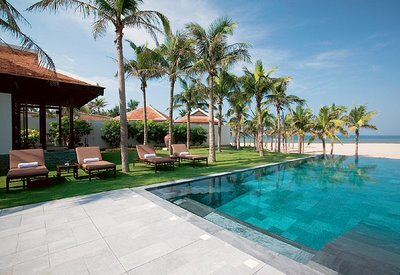 This luxurious oceanfront resort is located on a pristine one-kilometer stretch of the famed “Hoi An Beach,” and features 60 one-bedroom villas and 40 pool villas ranging from one to five bedrooms. Each is complete with indoor and outdoor sitting areas and a lavish bathroom which opens into a private garden with outdoor shower. 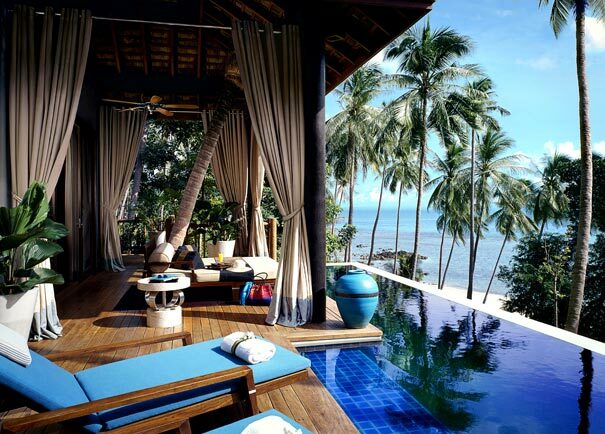 Additionally, he pool villas offer butler service, a full kitchen and private infinity pools. 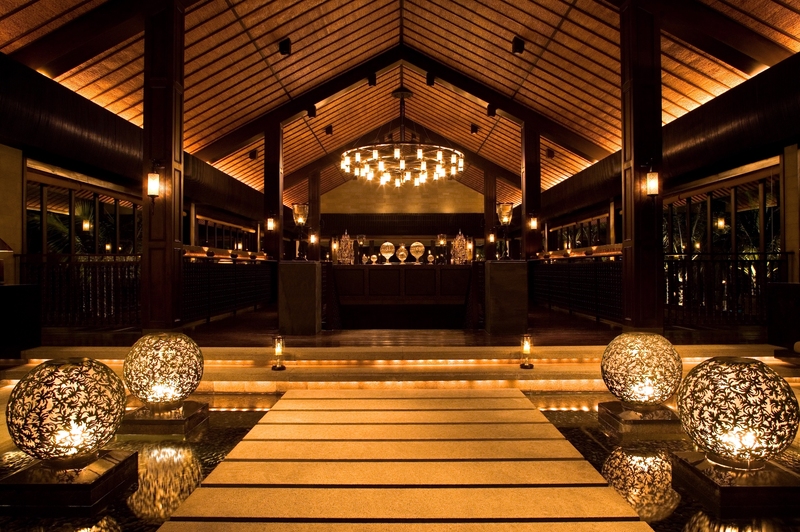 Signature features of The Nam Hai include two gourmet restaurants, tropical spa pavilions surrounded by lily ponds, three beachfront swimming pools, a state of the art health club, tennis courts, a separate kids club and an 18-hole golf course, The Montgomerie Links. 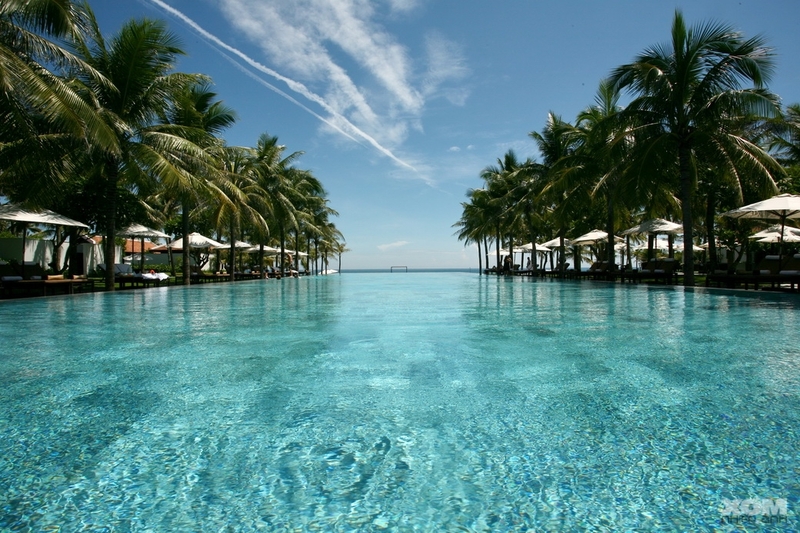 The Nam Hai is managed by GHM, creators and operators of award-winning, distinctive luxury hotels and resorts, throughout Asia and the USA. GHM Chairman Adrian Zecha is renowned as a design-oriented boutique resort developer and founder of the world-famous Amanresorts. This entry was posted in LIVE & LOVE. Bookmark the permalink.